Early examination of children is critical for prevention of vision loss due to amblyopia or ‘lazy eye’. Amblyopia is a problem of development of the eyes and can result from uncorrected vision. It is believed that our visual systems continue to develop until 7-9 years of age. Therefore, it is important to have an eye examination with an optometrist prior to this age. Dr Susan Issa performs eye exams for young and school-age children in our clinic. During the exam, Dr Issa will check your child’s visual acuity if possible depending on the child’s age and check the alignment of her eyes. She may need to use drops that relax the muscles inside the eye in order to assess your child’s vision. 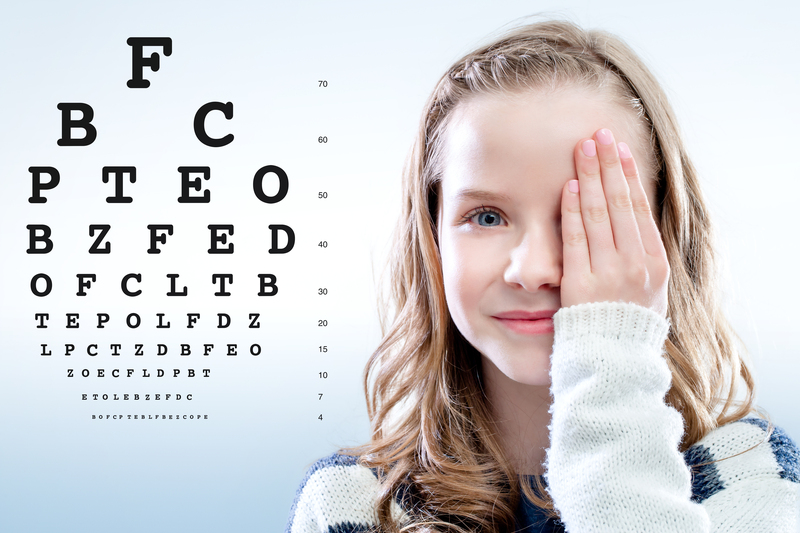 A pediatric optometry exam includes an ocular health assessment.